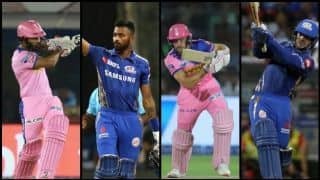 Mumbai Indians' skipper Rohit Sharma won the toss and elected to bowl first against Royal Challengers Bangalore in Match 31 of the IPL 2019 at the Wankhede Stadium, Mumbai on Monday. 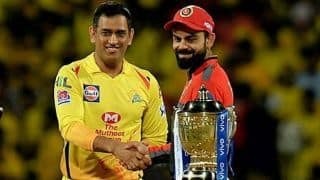 Mumbai Indians’ skipper Rohit Sharma won the toss and elected to bowl first against Royal Challengers Bangalore in Match 31 of the IPL 2019 at the Wankhede Stadium, Mumbai on Monday. 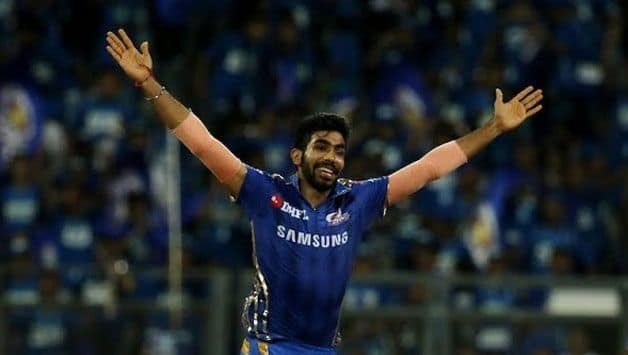 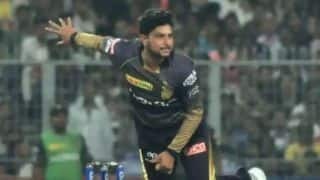 Alazzri Joseph is out of IPL 2019 with a shoulder dislocation and in comes the he he initially replaced, Lasith Malinga. 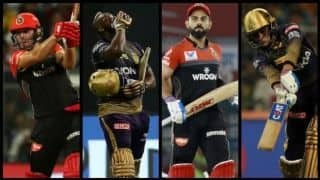 RCB are unchanged. 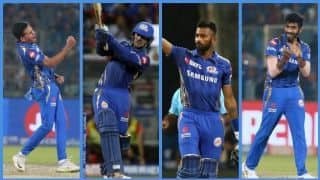 Mumbai Indians (Playing XI): Rohit Sharma(c), Quinton de Kock, Suryakumar Yadav, Kieron Pollard, Hardik Pandya, Ishan Kishan(w), Krunal Pandya, Rahul Chahar, Jason Behrendorff, Lasith Malinga, Jasprit Bumrah. 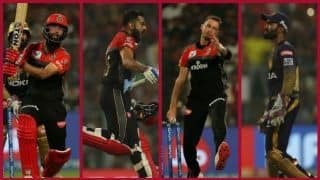 Royal Challengers Bangalore may have finally gotten a W against their name in the points table, but their joy might be short-lived when they run in to Mumbai Indians. 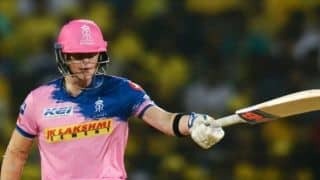 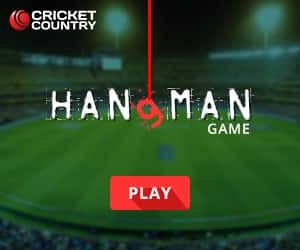 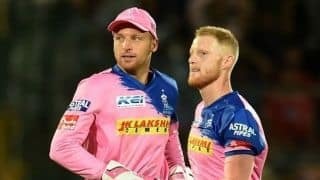 Despite winning their first match of the season, RCB are still languishing at the bottom of the table and will need to win all their remaining fixtures to even have the slightest of hopes to make it to the Playoffs. 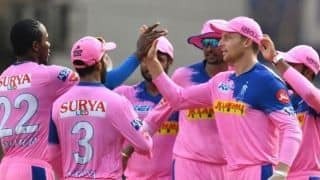 RCB narrowly missed out on a win against MI when the two teams squared off previously failing to imply the finishing touches.